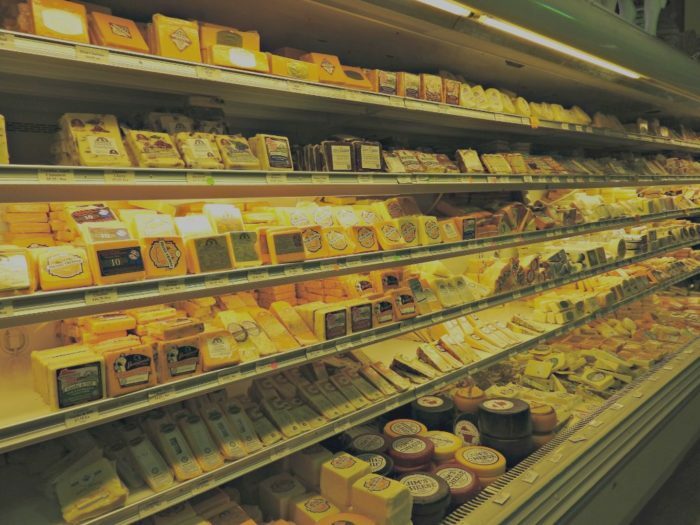 Where else could you possibly expect to find the largest selection of cheese but in Wisconsin? Most folks think we’re over-selling it when it comes to the greatness of Wisconsin cheese, but it only takes short time living anywhere else for someone to learn how good we really have it. We literally have better cheese in our gas stations than most folks can get anywhere in their town. It’s really an embarrassment of riches. 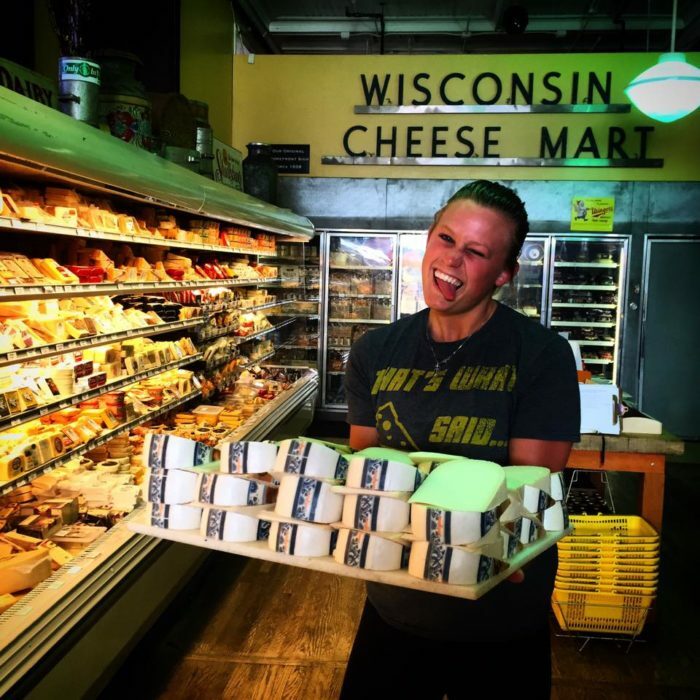 There are fabulous cheese shops all over the state, but if you’re looking for the largest selection of state-made cheeses, you have to go to Wisconsin Cheese Mart. 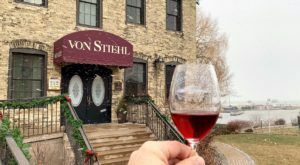 If you aren't paying attention, it might be easy to miss this shop located on Milwaukee's Old World Third Street. In an area that's undergone a lot of change recently, this place is an old stalwart. 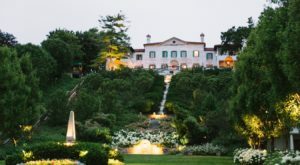 This cheesy destination may not be big in square footage, but it's huge in selection. 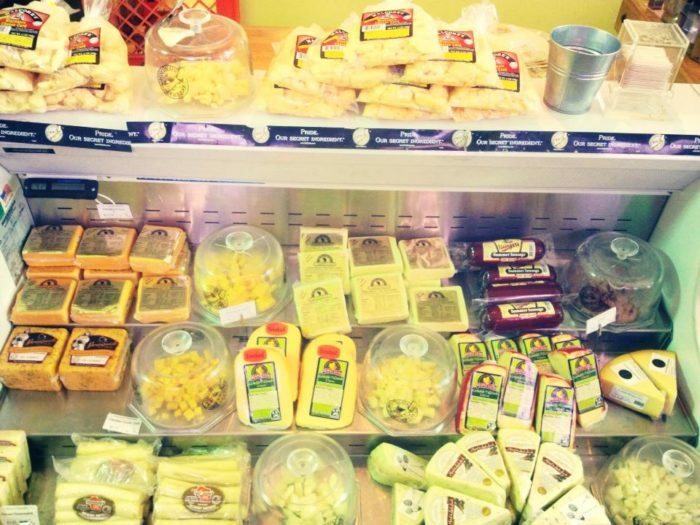 They've got more than 150 Wisconsin cheeses, plus cheese imported from all over the world. Founded in 1938, this cheese shop has been an icon of this part of town for decades. 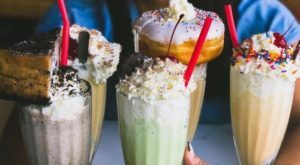 It is definitely a destination for tourists and folks visiting town to get bites to take home and part of the shop certainly caters to those stereotypes, with things like cheeseheads and cow pie candy. 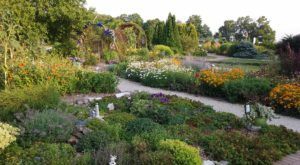 But that doesn't mean this place is just for visitors. 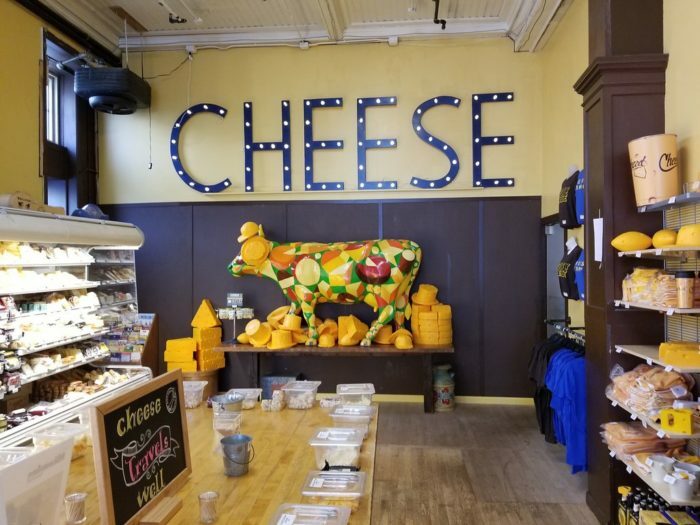 In fact, smart locals know they can combine a trip to the Wisconsin Cheese Mart with a stop at Usinger's just a few doors down to stock up on all the very best food Milwaukee has to offer. Bring a cooler and fill your fridge with so much deliciousness you won't even know what to do with yourself. In addition to the very delicious and amazing cheese shop, these folks expanded to the place next door to open Uber Tap Room. 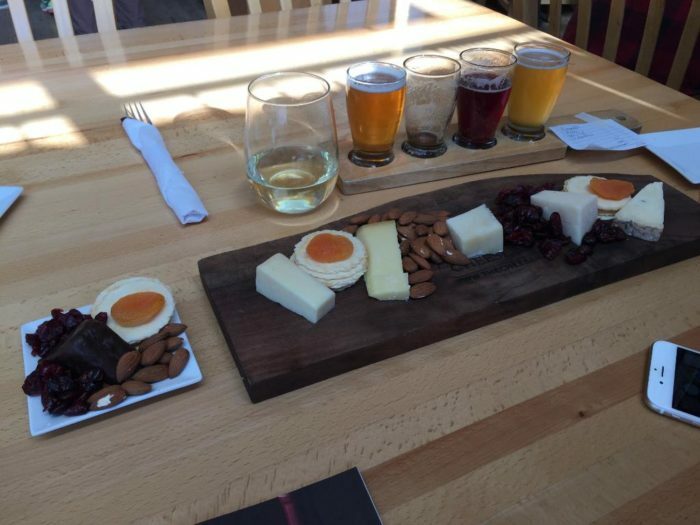 So you can sit down to enjoy plates of cheese, sausage and more. There's also a fabulous grilled cheese menu and a big supply of Wisconsin beers to sample. It's the perfect accompaniment to your trip to the cheese mart. There is cheese pretty much as far as your eye can see here. Some of it is packaged and ready to ship or be carried onto the plane home, but some can be fresh cut right from their deli case. And of course, samples are abundant. The folks here are cheesemongers who know their stuff and will be happy to help you find whatever cheese you desire. 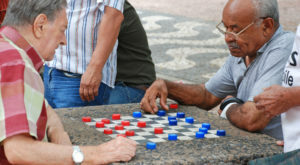 They'll set you up for traveling or help you choose pairings or whatever you need. 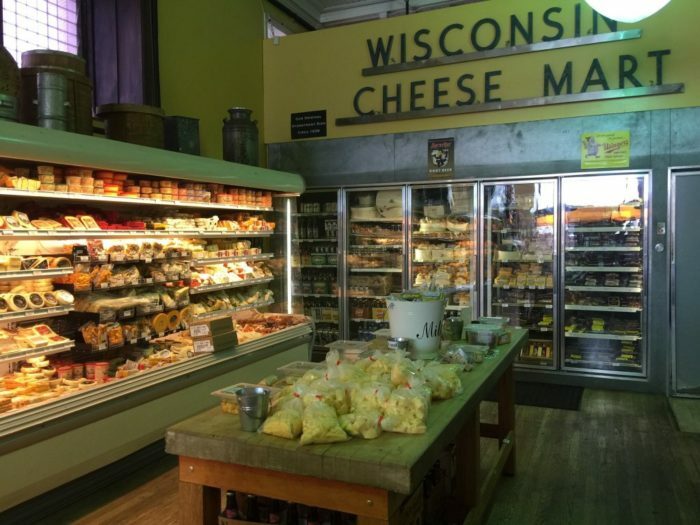 Wisconsin Cheese Mart is a spectacular Wisconsin shop with shelves and shelves chock full of the biggest selection of Wisconsin cheese that can be found anywhere. 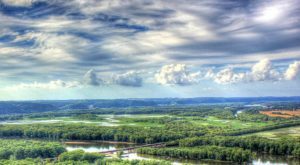 No visit to Wisconsin is complete without a stop here to sample, browse and stock up on the best cheese you can buy. And if you have a few minutes to stop in next door for a drink and a treat at Uber, you won't regret it. 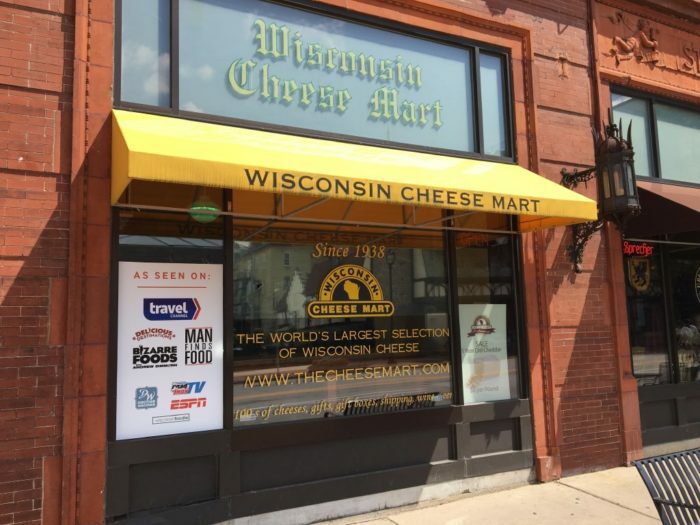 Wisconsin Cheese Mart is located at 215 W Highland Ave., Milwaukee, WI 53203. You can find out more and even order cheese online on their website or check out their Facebook page. You can find out more about the Uber Tap Room here. 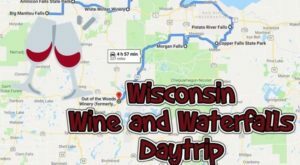 If you love cheese, you have to check out our cheesy road trip that takes you to 14 different spots in less than 200 miles.